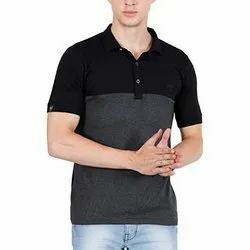 Pioneers in the industry, we offer mens polo t shirt and mens collar shirt from India. Quality Guaranteed: This Men's T-Shirt Is Made With100% Pre-Shrunk And Pill-Resistant Cotton. High Quality, Very Stretchy. Still Perfect Fit Even After The Wash.
We are offering Mens Collar Shirt to our clients. 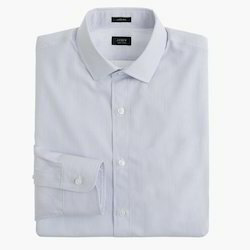 Looking for Mens Collar Shirt ?